People drop dead at the dinner table. Pilots collapse mid-flight, and planes fall suddenly out of the sky. In sixteen days, the human race is all but extinct. On a newly silent continent, where the cities stand empty but the shelves are still stocked, a sixteen-year-old girl comes of age. 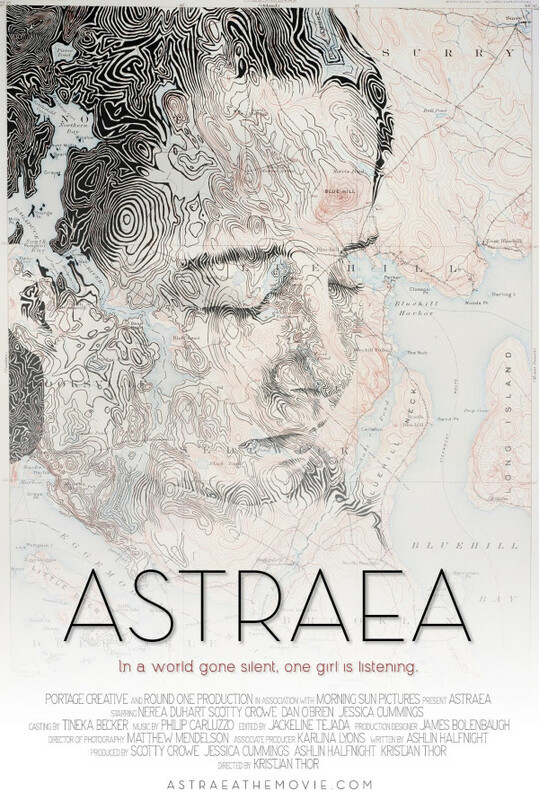 Led by cloudy telepathic communications, Astraea pushes her half-brother Matthew to undertake a five thousand mile journey to Nova Scotia, Canada, in hopes of rescuing her eight-year old brother. They bed-down in abandoned homes, plunder stores, and move through the lonely, hushed world with an unthinking devotion to forward movement and an unlikely hope of finding survivors. In the snowbound forests of Maine, Astraea's clairvoyant visions intensify, and they press urgently northward. But then they come across James and Callie, a couple who have managed to build a life on a frozen lakeshore. Suddenly, the relief of companionship and comfort - as well as the excitement of romance, and a new baby - clashes with an oath sworn in another time. Astraea burns to set out into the wintery backwoods, intent on keeping her promise of rescue, but Matthew begins to put down roots. As the ice thaws, Astraea must decide between following her cryptic visions of faraway survivors, and staying within the comfort of the growing family that surrounds her. Regions are unavailable for this movie. Click the "Watch on Netflix" button to find out if Astraea is playing in your country.